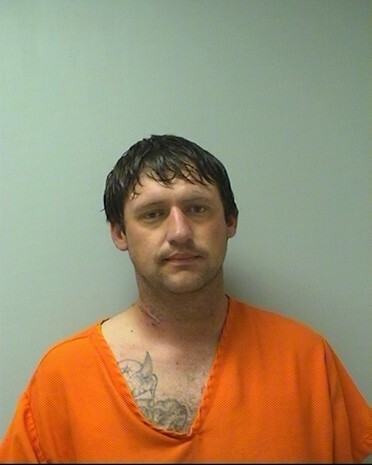 Craig Aldinger of South Third Avenue, 30, was charged on 06/02/2014 with strangulation and suffocation, battery, intimidate a victim/dissuade reporting and disorderly conduct. View court record. On 06/05/2014 he was charged with two counts of felony bail jumping, possession of narcotic drugs, possession of marijuana and possession of drug paraphernalia. View court record.